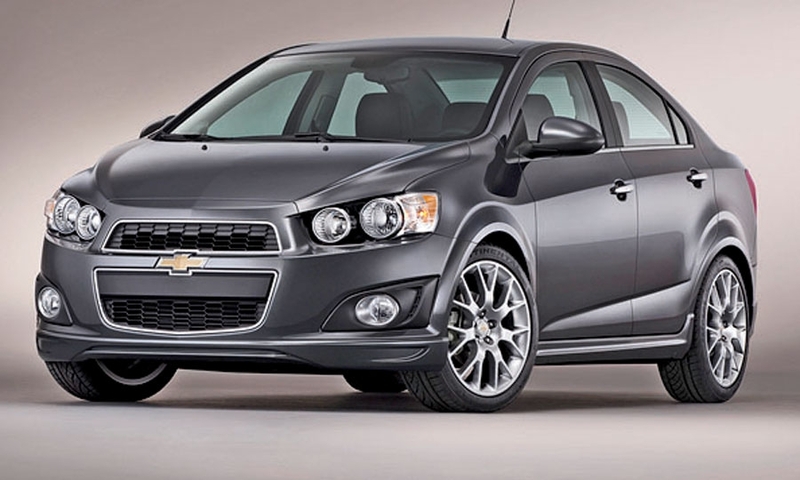 Many vehicles overachieved like crazy in what was a big, booming sales year for the industry, but many also failed to live up to expectations in 2012. 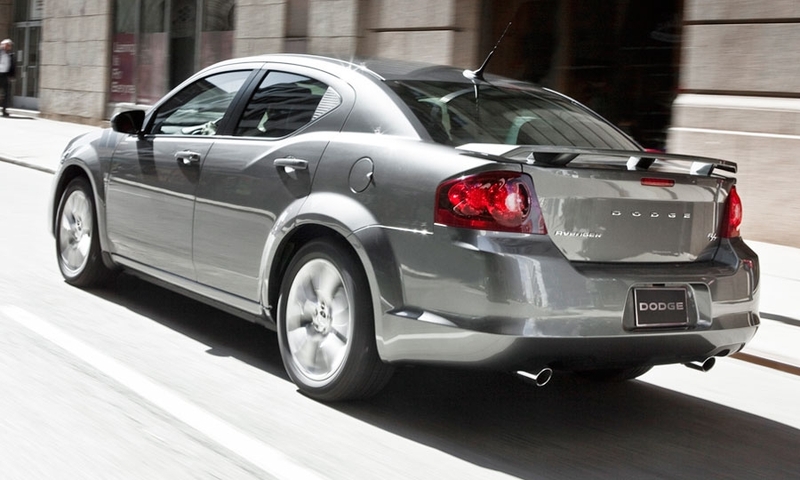 U.S. sales of the Avenger rose 26 percent last year to 64,023 but Dodge's mid-sized sedan lags far behind the Toyota Camry, Honda Accord, Nissan Altima, Ford Fusion and Chevrolet Malibu in volume. 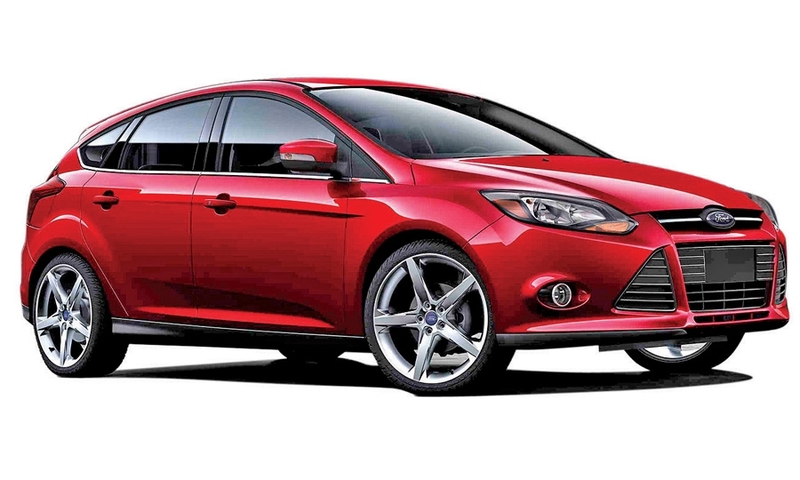 The redesigned Focus started slow in 2011 but came on strong last year. 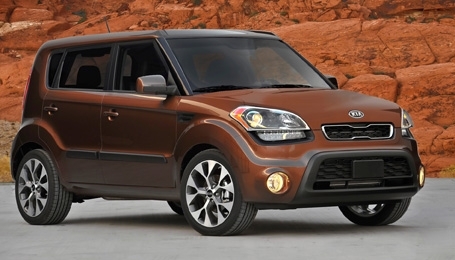 Kia's freshened 2012 Soul hatchback receives two new engines that boost power and fuel efficiency from the 2011 Soul's powerplants. 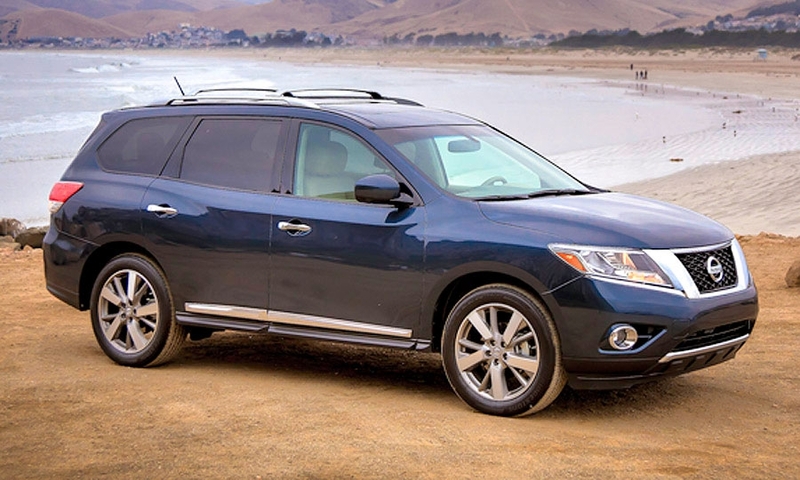 The redesigned 2013 Nissan Pathfinder gets a roomy cabin and seating that rivals that of a minivan. 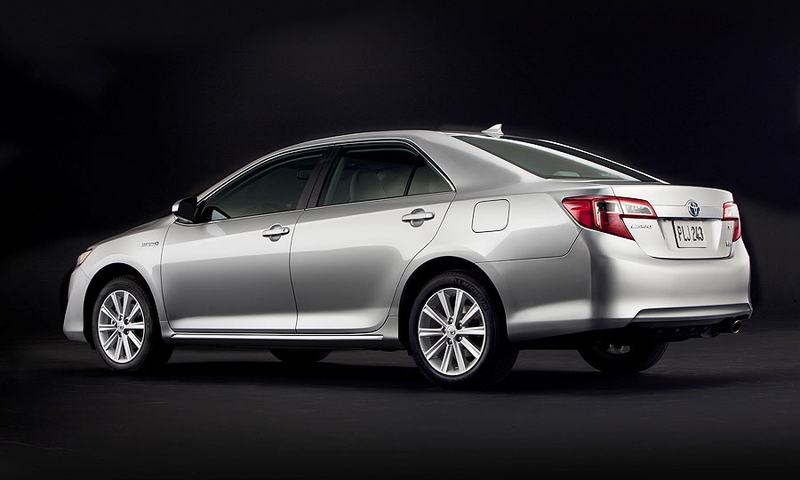 It goes on sale starting at the end of October. 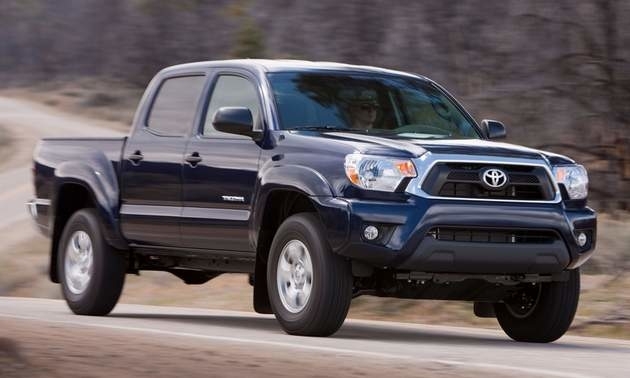 The Toyota Tacoma gets a redesigned front grille and fascia for 2012. 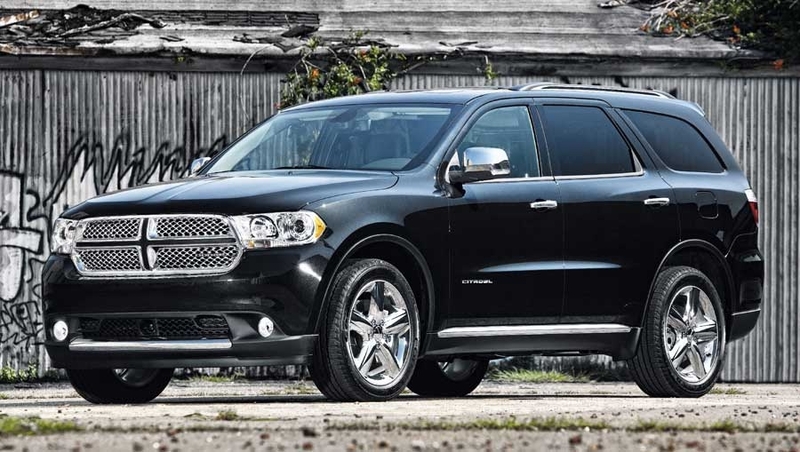 By assembling the Passat in the United States, VW can better meet demands for certain trim levels and options, dealer Will Trafton says. 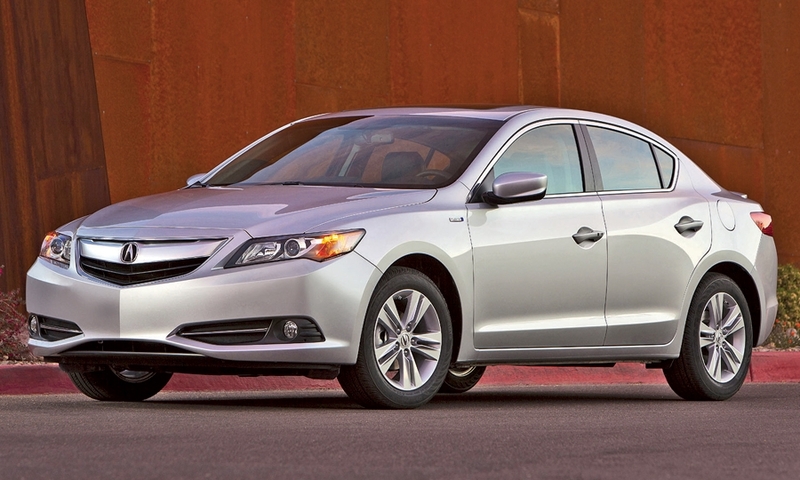 Acura predicts 40,000 annual U.S. sales of the ILX, which goes on sale May 22. 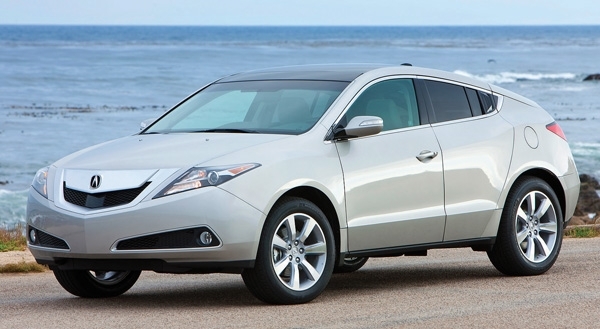 The Acura ZDX, based on the MDX platform, has less rear-seat and cargo room than its sibling crossover. 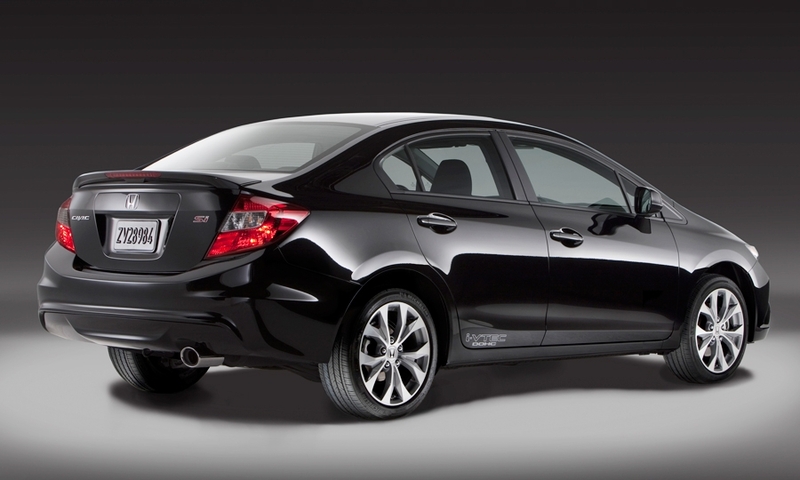 But the ZDX is expected to cost more. 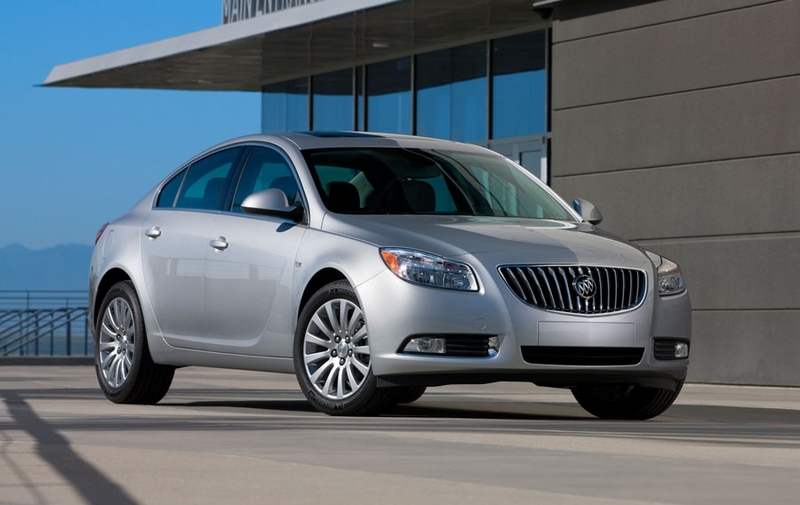 Buick is positioning Regal as its performance model. 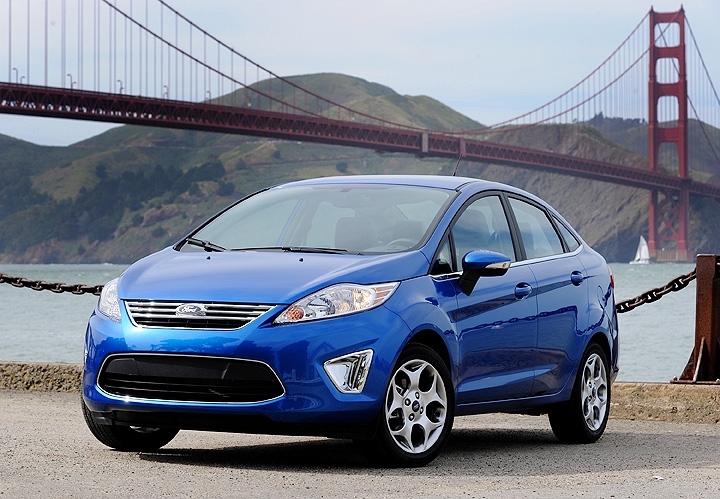 Fiesta sales totaled 5,296 last month - up 58 percent from a year ago. Jaguar executives think the redesigned XJ could boost the brand's global sales by as much as a half this year to 75,000 cars. 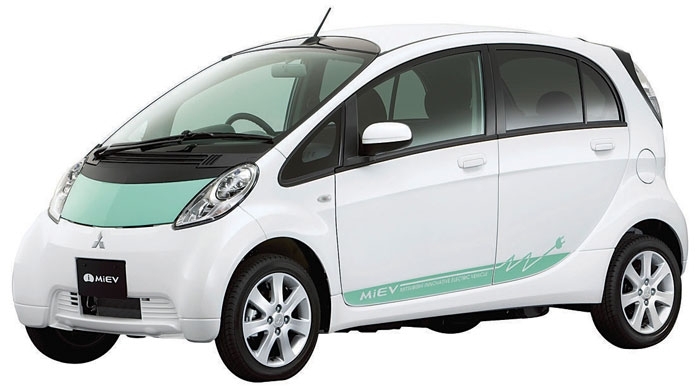 Mitsubishi's electric vehicle, the "i powered by MIEV," goes on sale late next year. 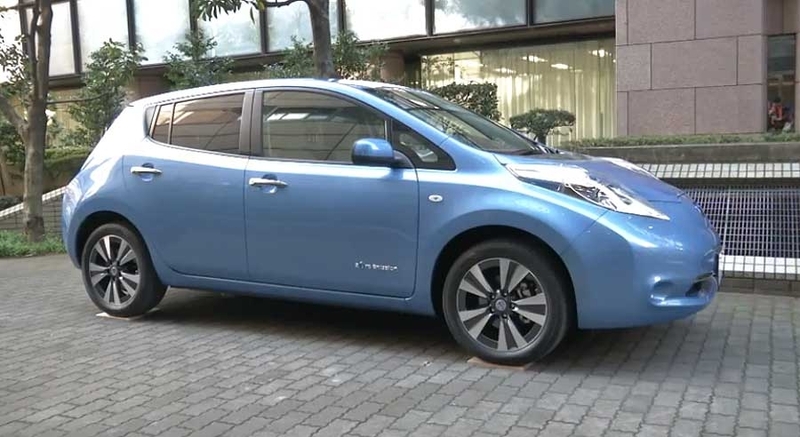 Nissan said the new Leaf shed some 180 pounds through powertrain rearrangement and a lighter lithium-ion battery structure. 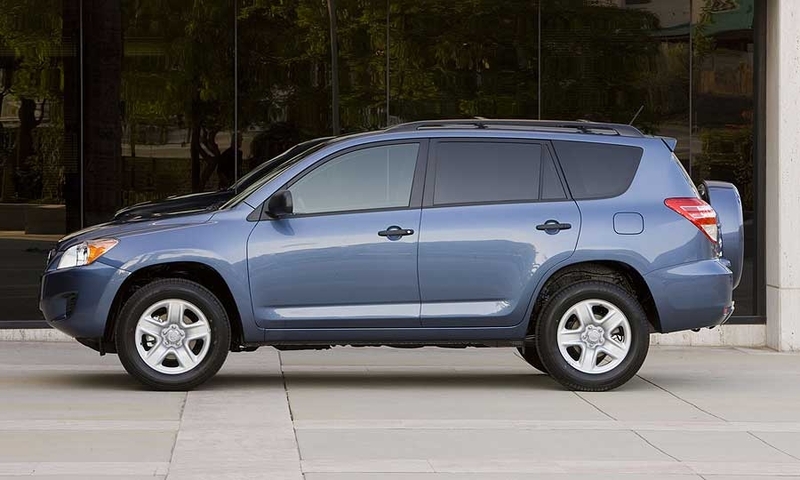 About 13 percent of the RAV4s sold in the United States so far this year were made in Japan where the strong yen makes vehicles exported to the U.S. market less profitable.